Rare! 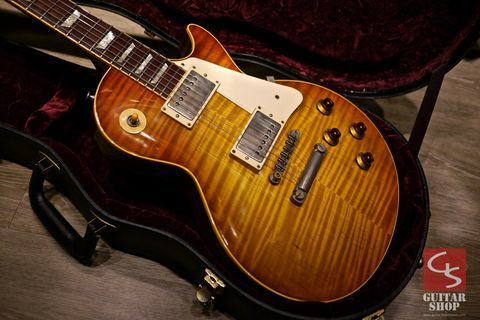 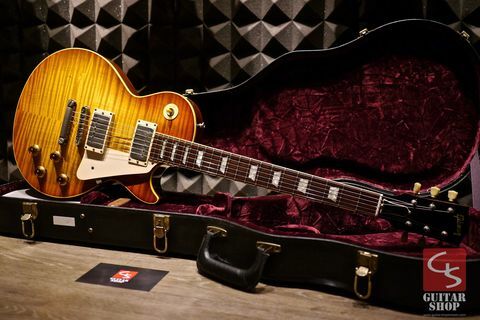 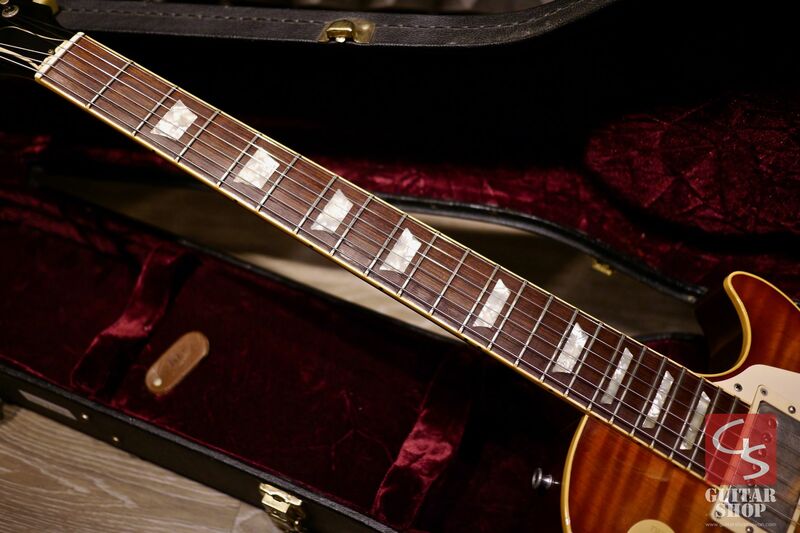 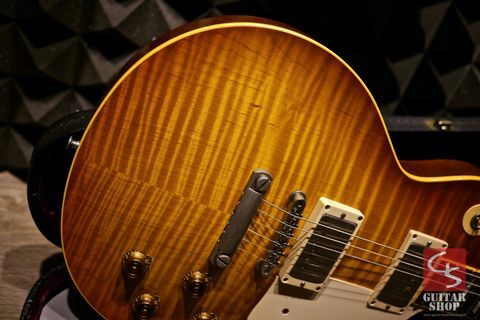 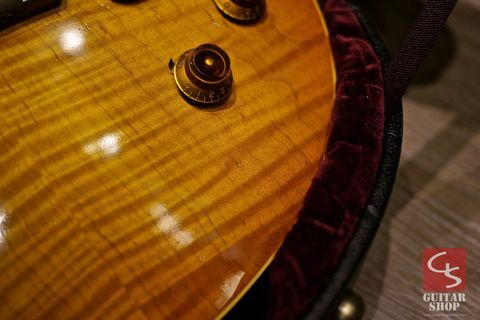 2000 Gibson Custom Shop 1959 Reissue R9 Cherry Burst with AAAA Killer Top. 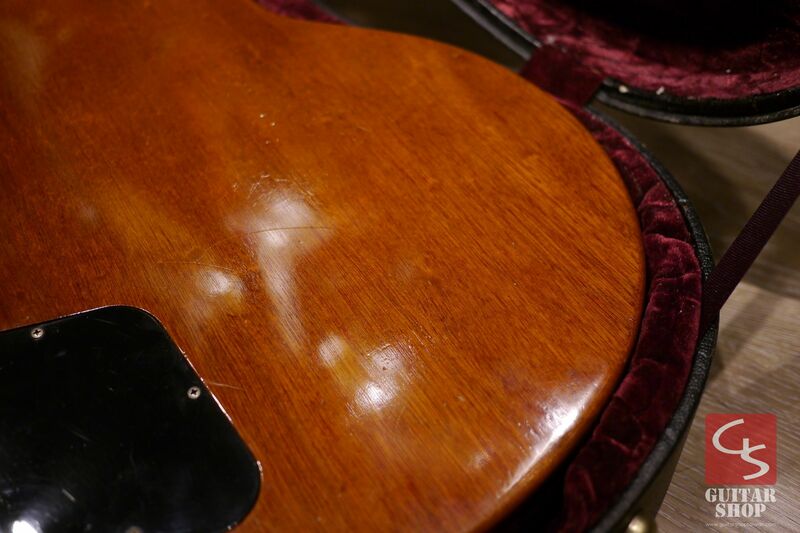 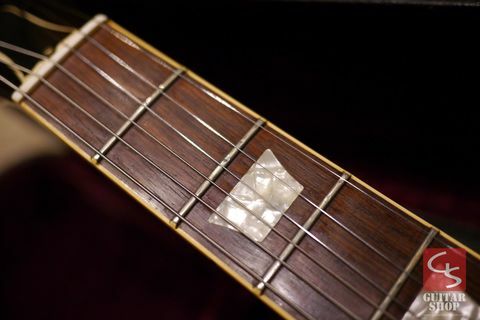 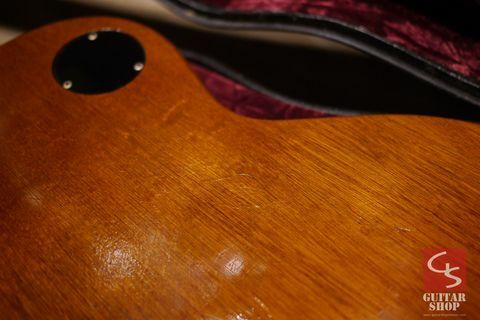 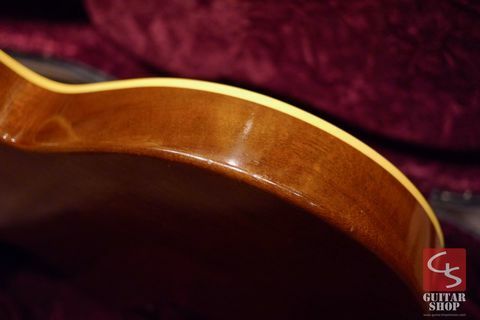 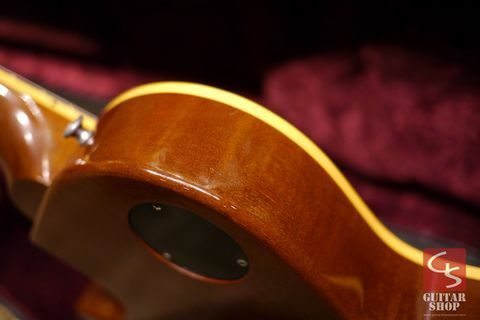 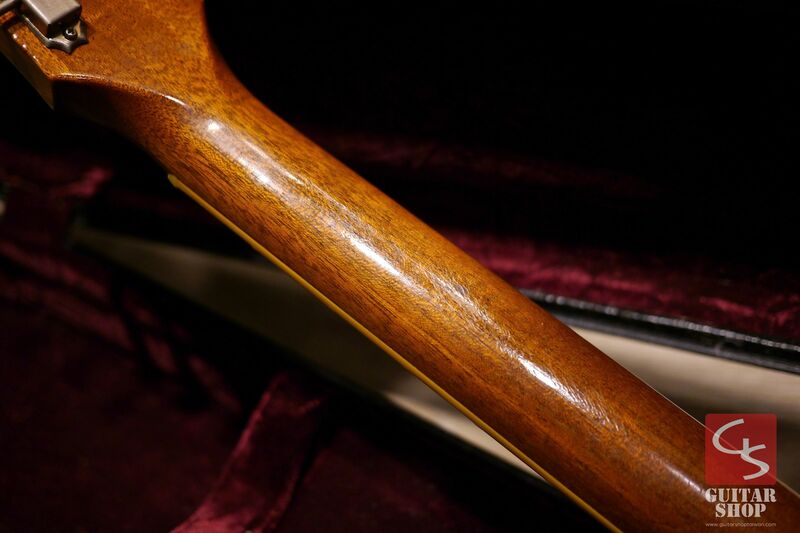 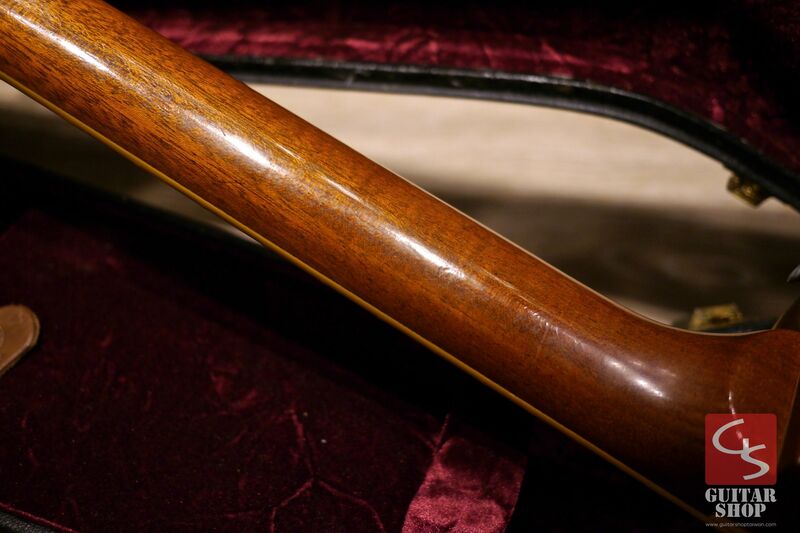 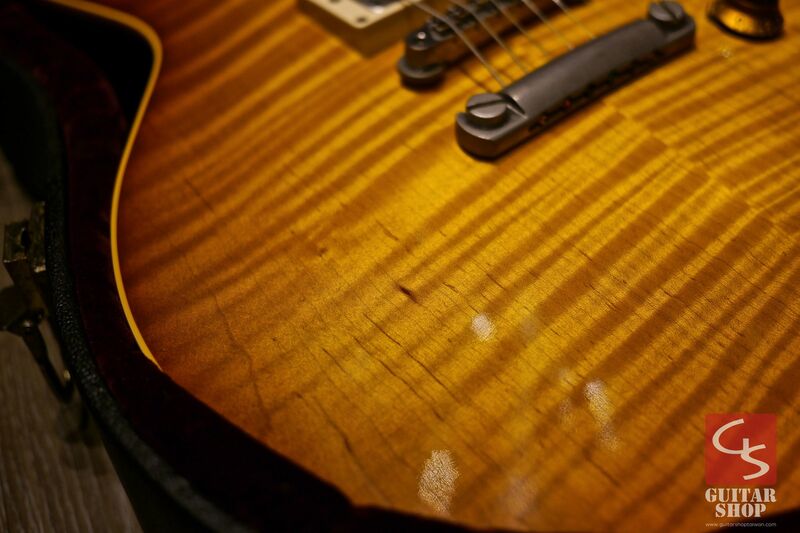 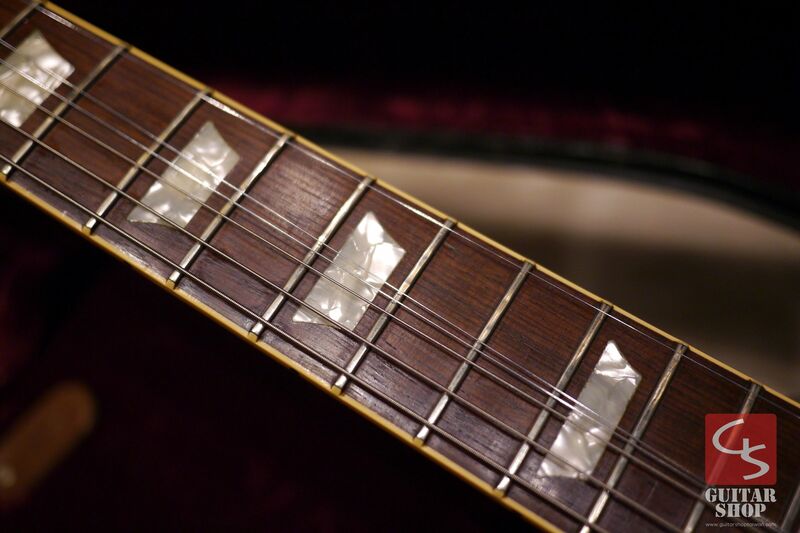 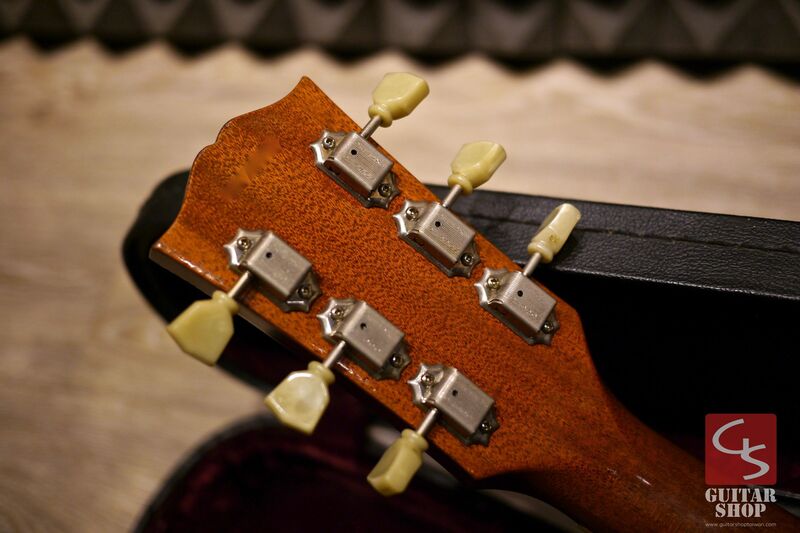 Guitar is in 8/10 as good condition, with little dings and scratches, fret is in 6/10 condition, details in the photos. 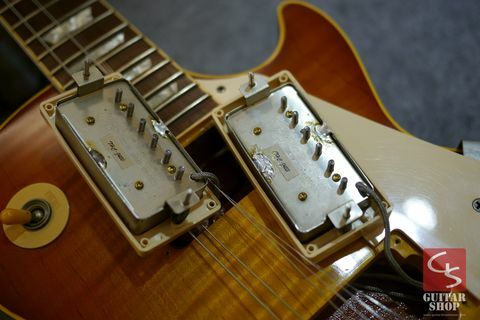 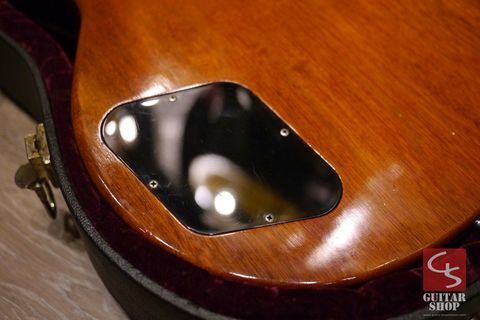 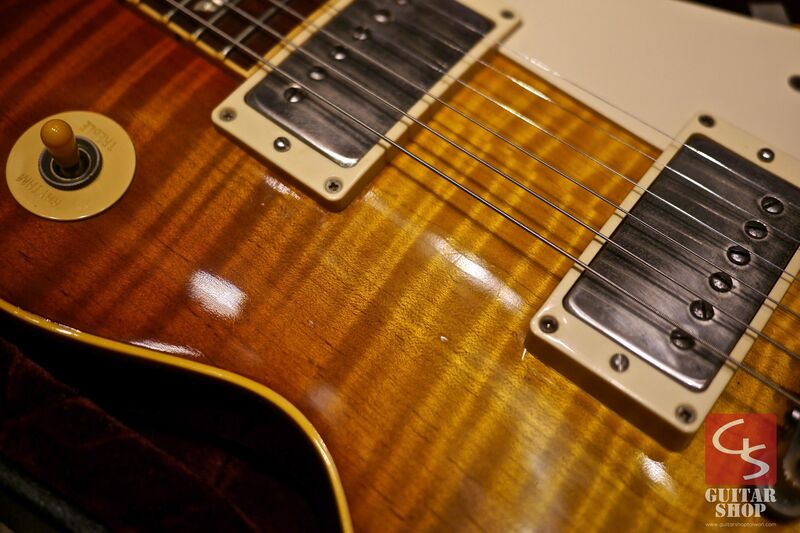 The pickups has been changed to Tom Holmes Japan J450/J455. 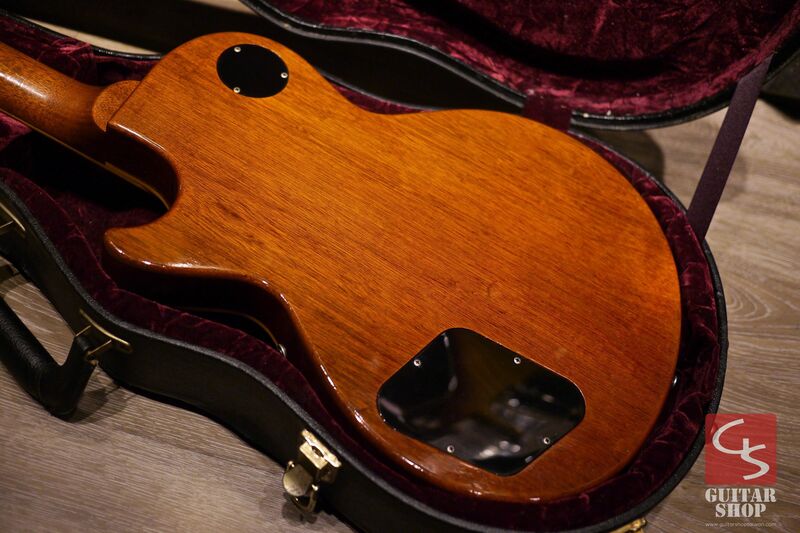 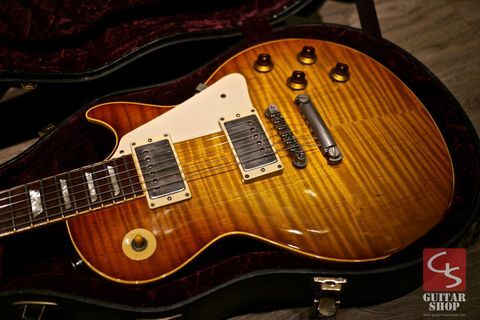 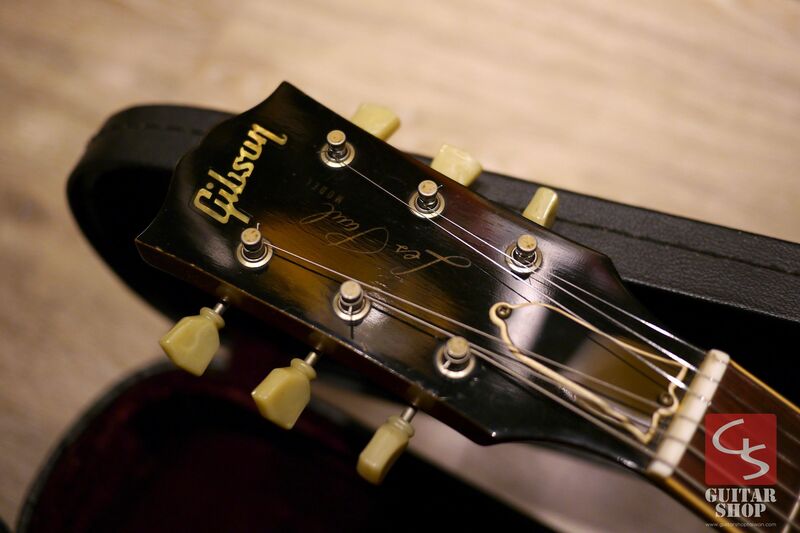 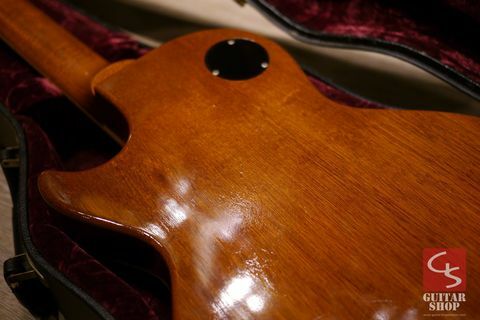 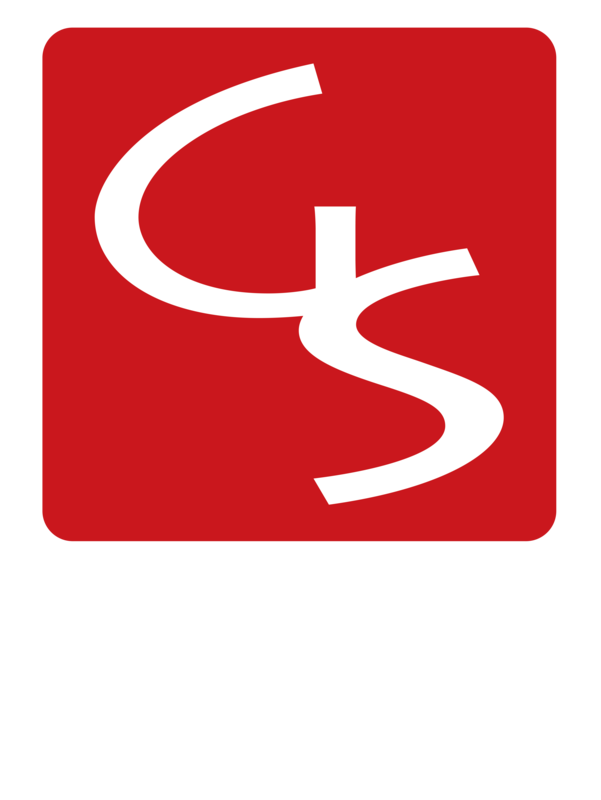 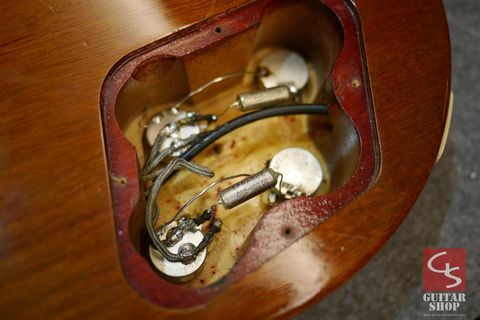 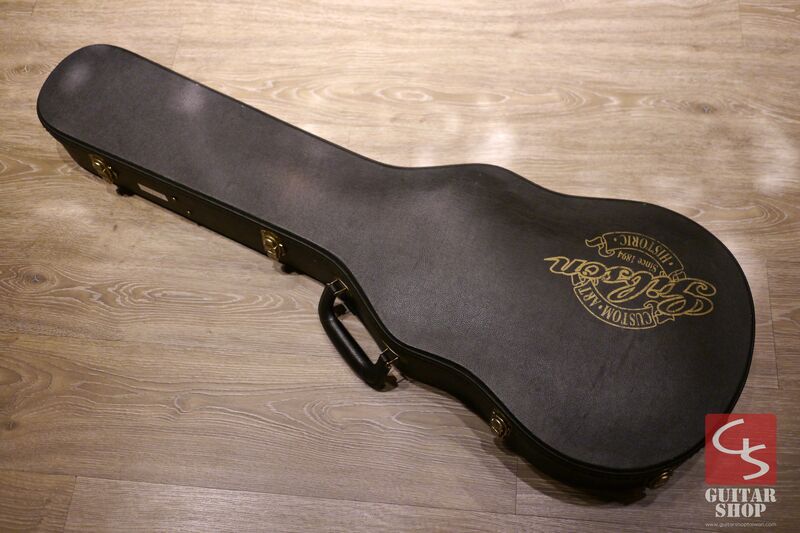 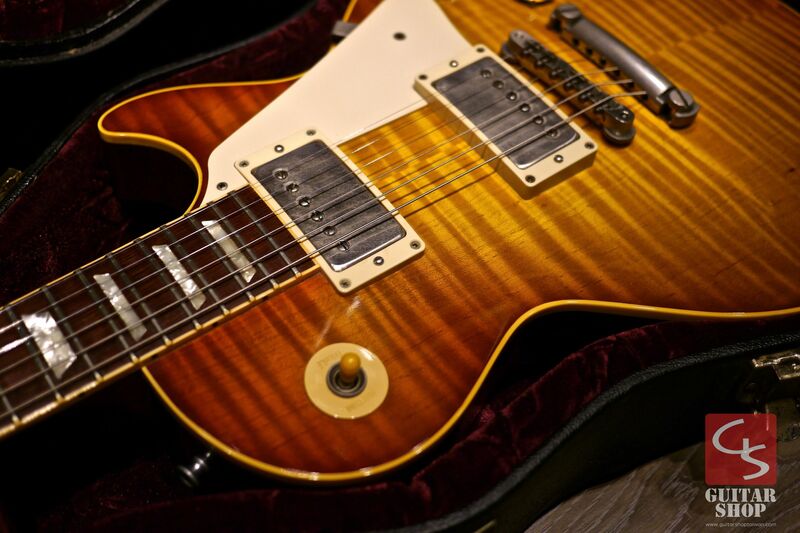 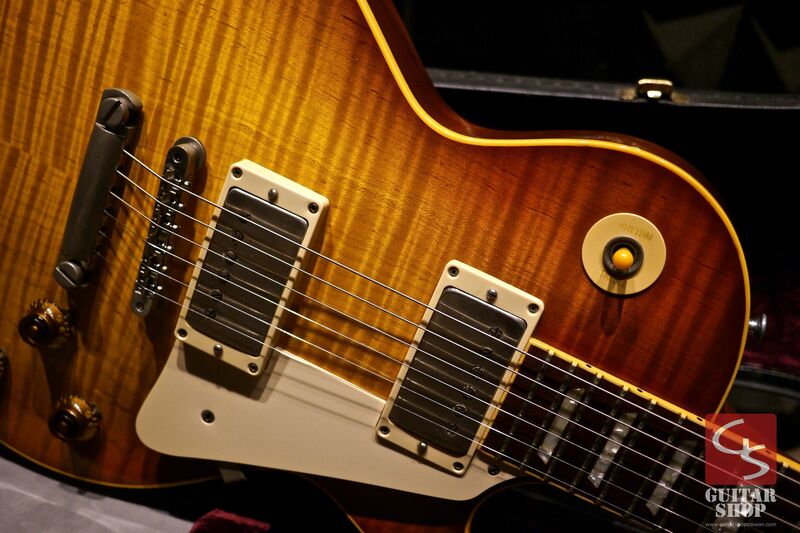 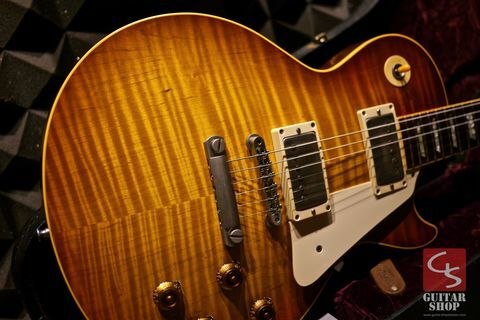 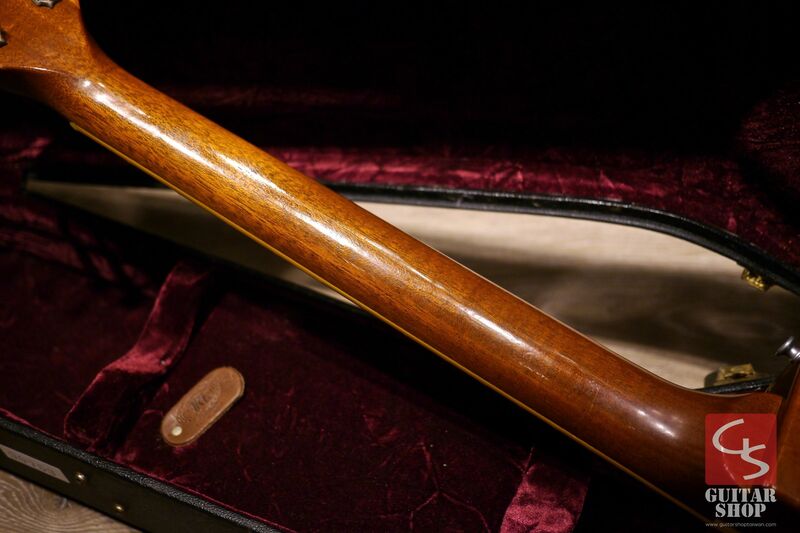 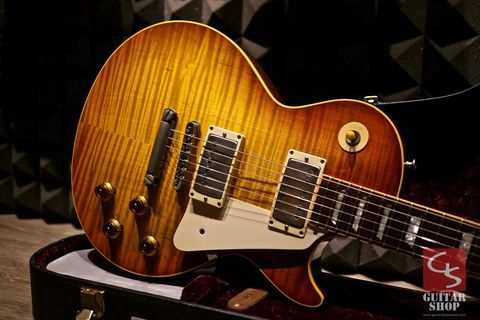 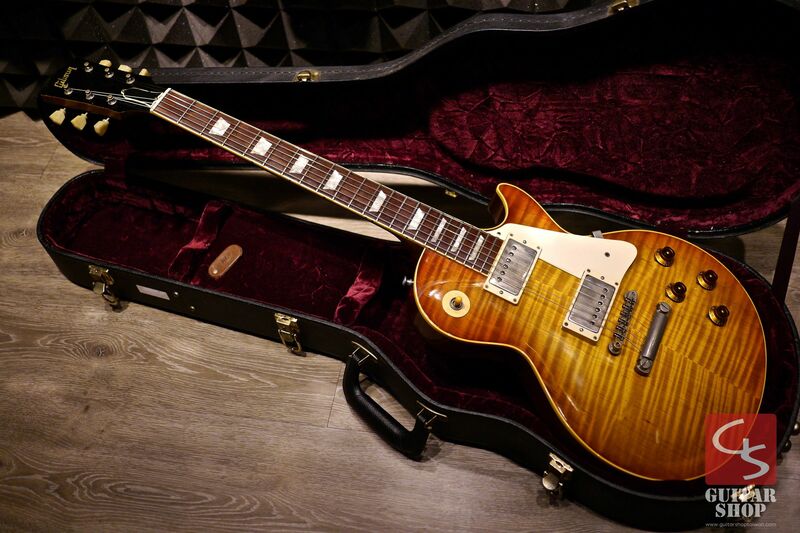 Come with original Gibson Custom Shop case, no COA this year.